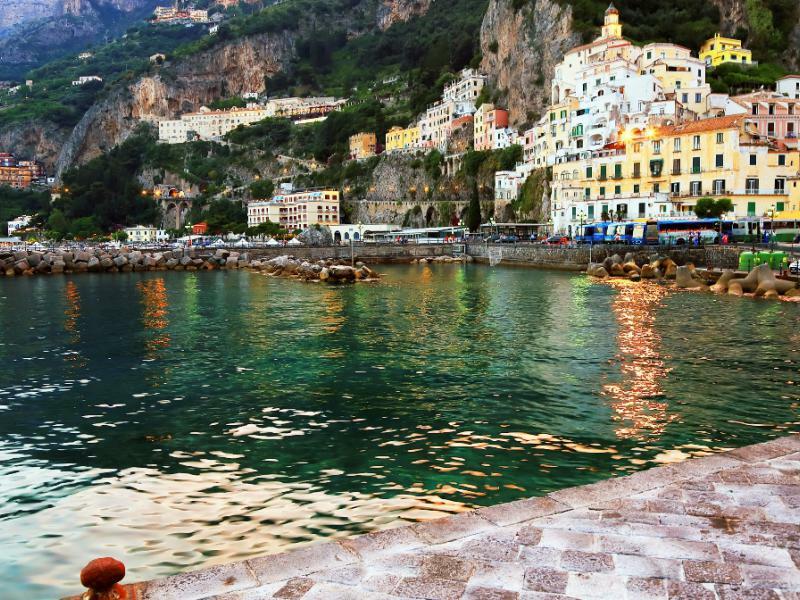 This tour will takes you a relaxing - full day but you will be never tyred to enjoy the breathtaking views along the Amalfi Coast considered one of the most beautiful coast road in the world. 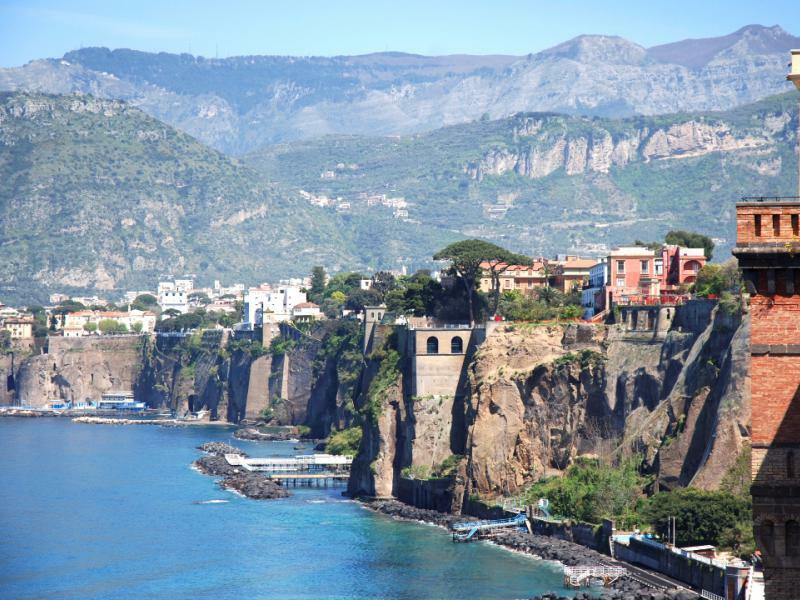 The tour will start in the morning, i will pick you up at the port (naples or sorrento) or at your hotel, we will reach the Amalfi Coast from Sorrento (you will be on the seaside for photos) and the first little town will be Positano. Before Positano, according with time, i can suggest you a quick stop in Sorrento, walking trough the little town very well known for the Melodic Neapolitan song "Torna a Surriento"; (return to Sorrento), the Limoncello and the Typical Inlaid Wood Works that are showed from the many shops in the old part of the City. After several stops at photo point, i will drive you downtown and you will have time to explore the little town walking trough the narrow street leading you down to the beach looking at the many shops selling typical products (ceramics, clothes and typical instant shoes). 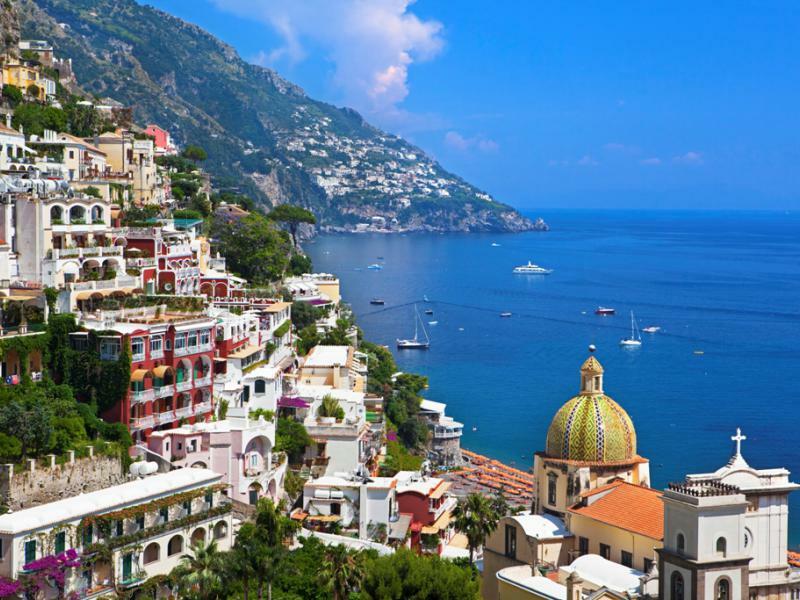 Leaving Positano, i will drive you along the costal road and once we will reach Amalfi, we will stop for a quick visit of the ancient "Marittime Republic" and of the "cloister of the paradise" a beautiful closter with flowers next to the "Cathedral of St. Andrew". 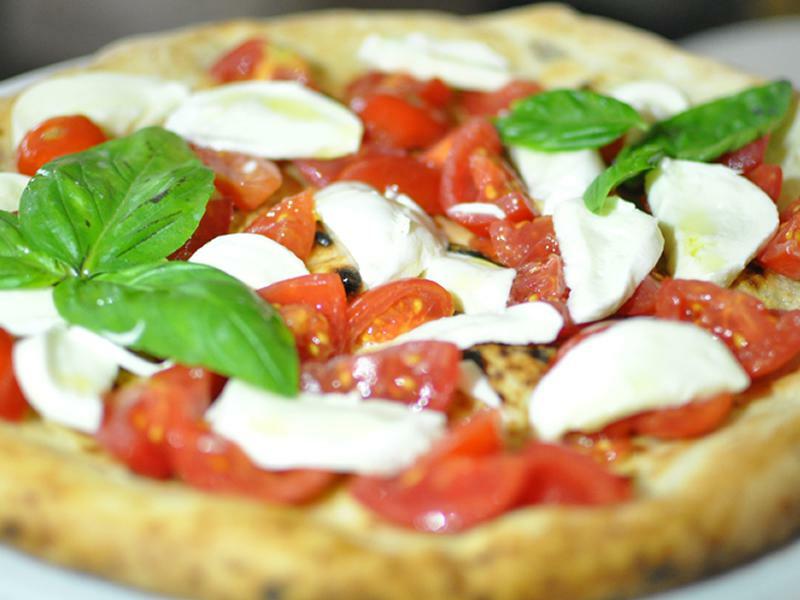 By the time we will leave Amalfi, will be almost lunch time and i would like to suggest you a "Typical Family" restaurant on the way to Ravello wher you can taste our typical cusine and the real "Neapolitan pizza.". 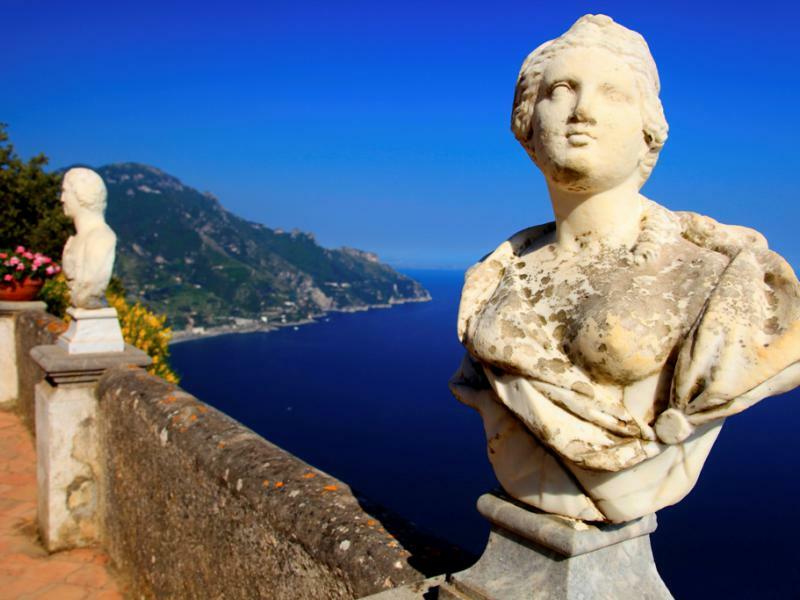 After lunch, we will reach Ravello, a wonderful little town with an incredible view of the coast from the "gardens of" "Villa Rufolo" and "Villa Cimbrone". At the end of the Day, i will drive you back to the hotel or to the ship in a full relax and comfort. This tour can include even the tour of pompei, it can be reversed and personalized and visiting pompei in the afternoon according to the traffic and weather. Pursuant to Legislative Decree 196/2003., The "Sorrento Car Drivers" guarantees the observance of the legislation on protection of personal data. Contact me for your "private driver"